– Now compatible with update 1.32. – Don’t change the download link while sharing the mod on another sites or YouTube etc. 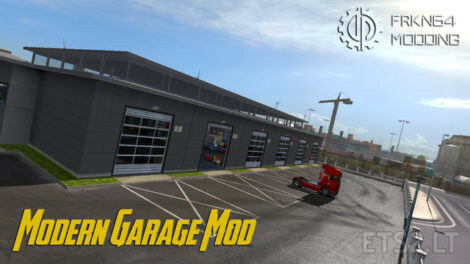 – Don’t upload the mod to your Sharemods/Modsfile etc. account for earn money.